Sidney Hutter, who has witnessed both the beginnings of Studio Glass, its growth, and current transitional moment, is highly tuned to the advancing technology, economic highs and lows, and the ever-shifting interests of collectors and galleries. The arc of his 40-year career can be observed in a retrospective exhibition now on view at the Sandwich Glass Museum through October 29, 2017. The GLASS Quarterly Hot Sheet recently took the opportunity of this career-spanning exhibition to talk with Hutter about his signature explorations of glass vessels that subvert function, as well as his observations of how the glass art world has changed since he began building vessel forms out of plate glass while still a graduate student at MassArt. 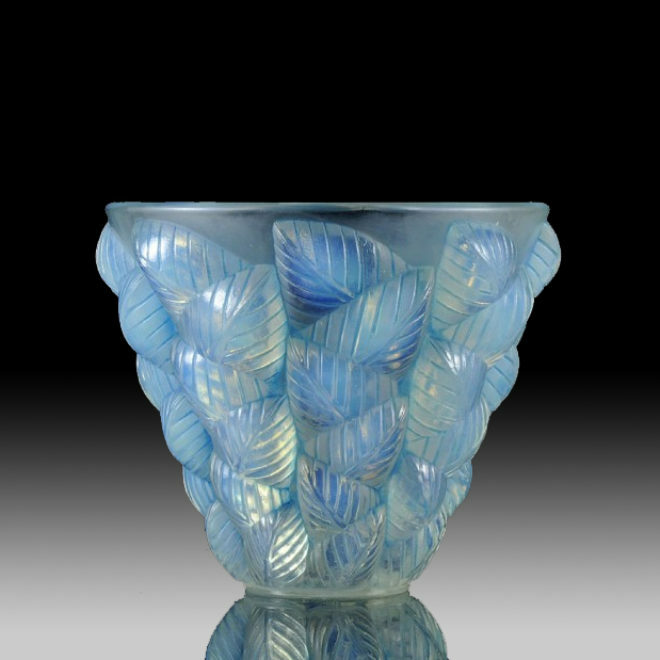 René Lalique, Moissac, 1930. Opalescent Glass. H 5 in. courtesy: hickmet fine arts. 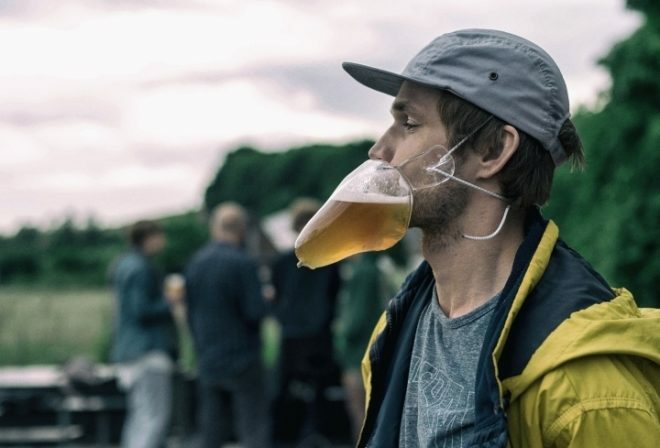 GlassFest is the massive four-day glass art celebration that has taken the Gaffer District in Corning, New York, by storm. Although the event is sponsored and supported by the world-renowned Corning Museum of Glass, it is the business association known as the Corning Gaffer District itself which throws the event — closing its Historic Market Street off to car traffic to instead fill the space with art, food and entertainment vendors. Having completed its 8th celebration in May 2017, GlassFest has become a cherished community event celebrating glass artistry in and around the town of Corning, proving that glass can thrive outside the walls of the famed museum and setting a precedent for other cities to follow. 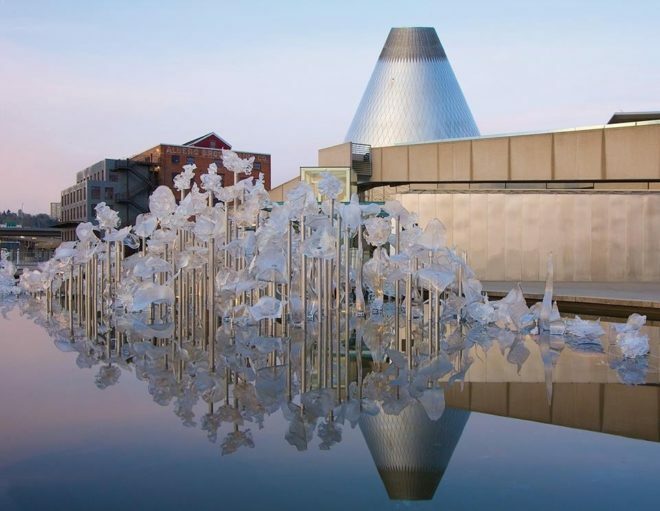 Taking a page (and the name) from the New York event, the Museum of Glass in Tacoma will be co-hosting its first ever glass festival, Glass Fest Northwest, a free event to showcase Pacific Northwest glasswork. Taking place on Sunday, July 23rd from 12 noon to 5 PM, the event will feature over two dozen local artists and artisans who will join together with area art institutions to celebrate, display and sell artwork made from glass. There will also be live glassmaking demonstrations, food, beer and wine, music and family-oriented activities for the community to partake in. A lot can change in 10 years, and at the once-a-decade exhibition "Young Glass," the progression within glass art is on full display. Since it's launch in 1987 at the Glasmuseet Ebeltoft in Denmark, the competition has intended to inspire and encourage innovation in the realm of glass art. Applications are still being accepted for the 7th International Symposium of Engraved Glass in Kamenický Šenov, Czech Republic. Registration for active participation is open until July 15, 2017 for the event taking place September 11- 17, 2017 at the Kamenický Šenov Glass Museum. WheatonArts in Millville, New Jersey, is preparing to unveil its second “Emanation” exhibition during its long-running GlassWeekend event, a biennial gathering of collectors and artists to celebrate, discuss, buy and sell glass artwork coming up on June 9, 10 and 11, 2017. WheatonArts is a multi-dimensional nonprofit in Southern New Jersey, with programs ranging from a museum of American glass history to programming celebrating regional folk culture. But “Emanation,” initiated in 2015, is focused on the contemporary moment in art through an ambitious program to break down the barriers between fabricators and contemporary artists, something that other programs such as the high-profile Glasstress program by Berengo Studio in Venice don't directly address. 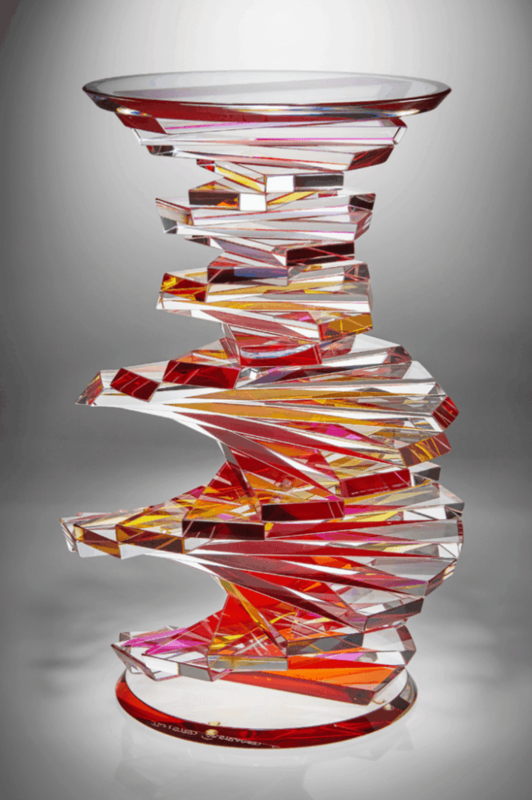 Unlike that program, which brings well-known artists to Venice to have their ideas realized by glass masters, the "Emanation" project is based in the studios of WheatonArts' Creative Glass Center of America, best-known for its long-running fellowship program that allows artists free rein to realize experimental ideas at this unique facility. The New Jersey project is careful to avoid the one-way street of becoming a fabrication station. There are multiple efforts to create synergy between the artists and the facility, including during the installation of the exhibition component. The artists chosen for the second iteration of "Emanation" -- Emily Brown, Vanessa German, Michael Joo, Lorna Simpson, Therman Statom, Matthew Szösz, and the group Flock the Optic -- reveal varying levels of technical expertise working with glass, which creates interactions that cross-pollinate between artists approaching the project with different perspectives. 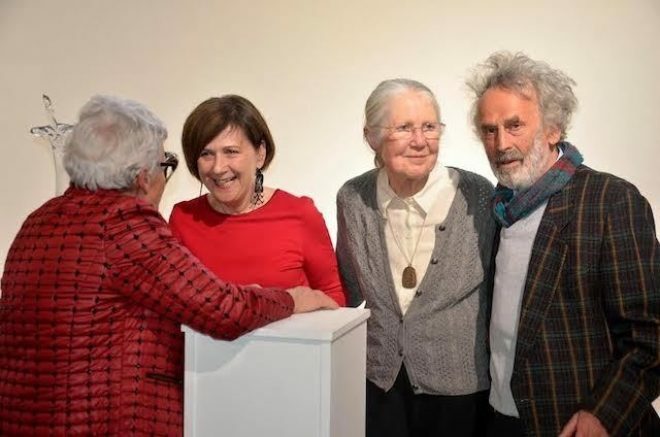 Erwin Eisch and his wife, Gretel, at the opening of "Erwin Eisch zum 90. Geburtstag”. 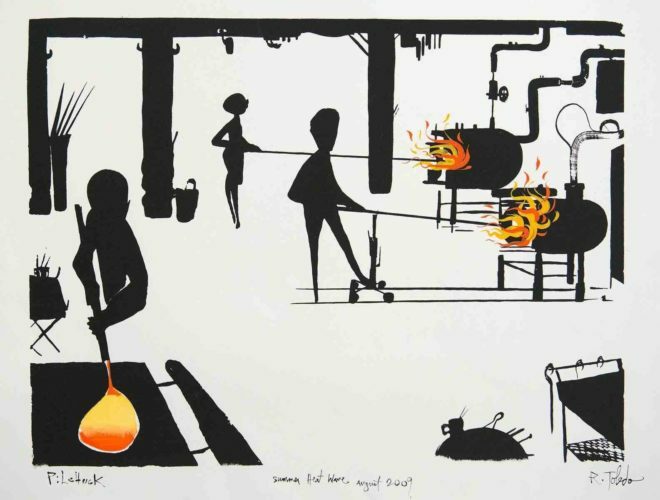 The gallery at Glasmuseum Frauenau in Frauenau, Germany, is celebrating the life and work of seminal glass artist, Erwin Eisch with an exhibition that runs through June 30th. It opened on April 17th, on the eve of the artist’s 90th birthday. Glasmuseum Frauenau is a public museum founded by Eisch and former Frauenau mayor, Alfons Hannes in 1975, but the small Alpine town boasts a 500-year-old glassblowing tradition. Inspired by the international Studio Glass movement, of which he had been a pioneer, Eisch established the museum in his hometown to showcase the possibilities of glass technology and design. In her tenure as director of marketing and communications at the Pilchuck Glass School, Diane Wright became enamored of the little-known print collection in the school's archive of work made through the glass plate printing process known as vitreography. 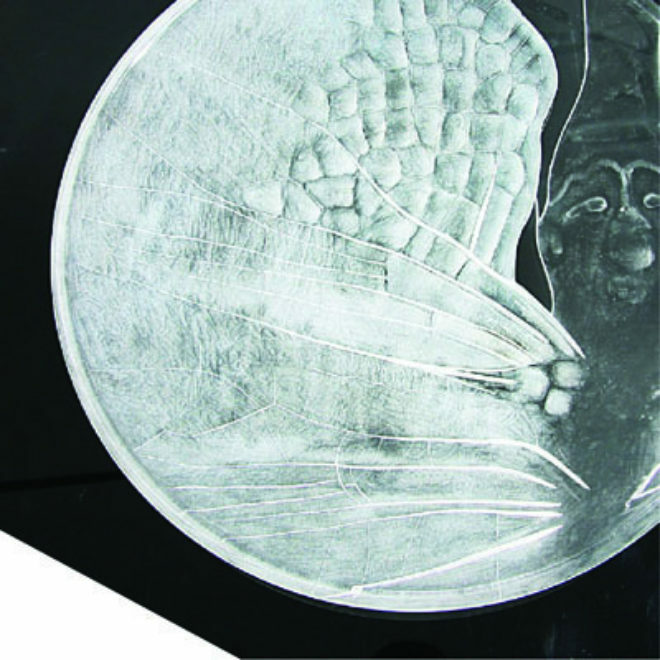 These are works in paper that are printed using a cold-worked sheet of glass as the plate, offering a number of advantages over a metal plate, including that it can be laid over the paper it will eventually be printed on during its creation, and it doesn't break down during repeat uses. Since she was appointed curator of glass at the Chrysler Museum of Art in December 2013, Wright had been looking forward to giving a platform to highlight this less well-known artform. "I wanted to be able to show them here in an environment where we have a strong focus on glass, but we also show a lot of other work," Wright said in a telephone interview with the GLASS Quarterly Hot Sheet. 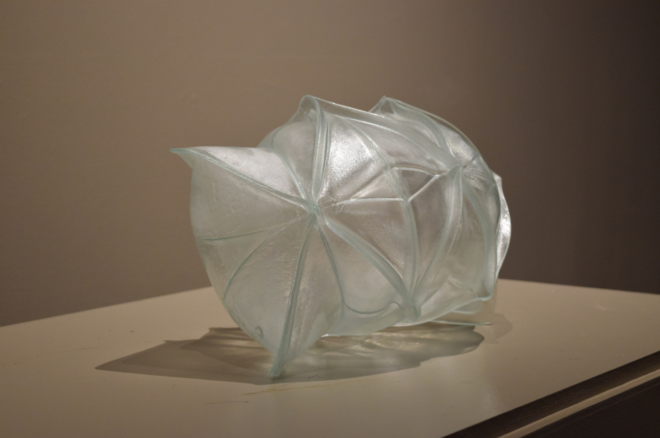 "There's this wonderful marriage between 2-D work that uses glass as a printing matrix and it also illustrates an interesting range of artists who who have worked at Pilchuck."